Born and raised in Stockholm, Oliver Nelson started playing drums when he was eight years old and began producing electronic music at the age of seventeen. Over the next 3 years he worked relentlessly until he finally released his first official remix for Yelle, followed by other productions that quickly boosted his reputation. Now aged 23, Oliver Nelson has managed to craft his own unique sounding, perfectly blending funk, disco, electro and house and he has produced remixes for A-list artists such as MNDR, Passion Pit, Ariana & The Rose, Urban Cone, Tomas Barfod, Tobtok or Tove Lo. 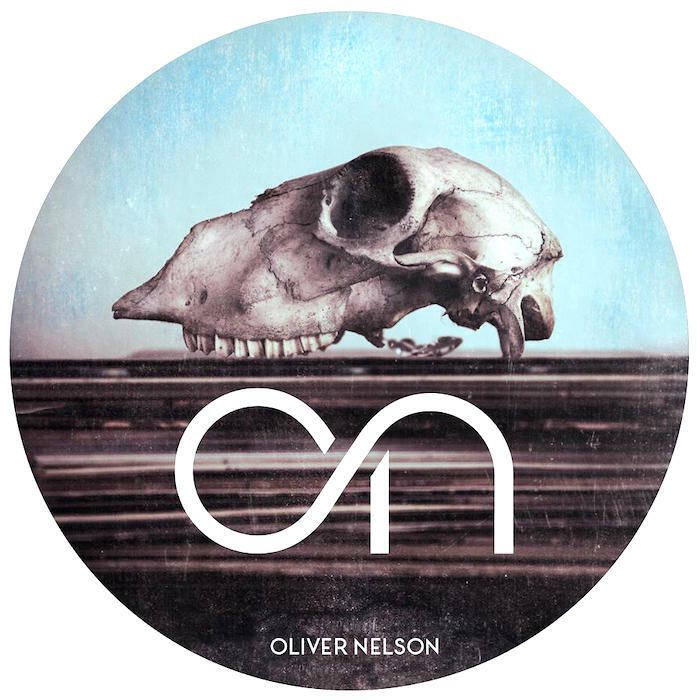 For more info, follow Oliver Nelson on Facebook and listen to all his remixes on SoundCloud.